Toy Tools Set (Inc Helmet & Caddy) - ONLY £6.99 (+VAT) - SAVE £1! Wooden Toy Tools Set & Toolbox - 12pc - ONLY £16.79 (+VAT) - SAVE £2! 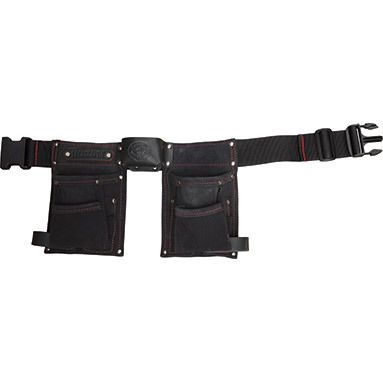 Personalised Children's Tool Belt - In Black Suede / Leather. A truly unique & special gift! Fits waist sizes 18"-28" (46cm-71cm).